Israeli fighter jets have attacked Hamas hideouts in the Gaza Strip in response to more than 70 rockets launched toward the Jewish state. 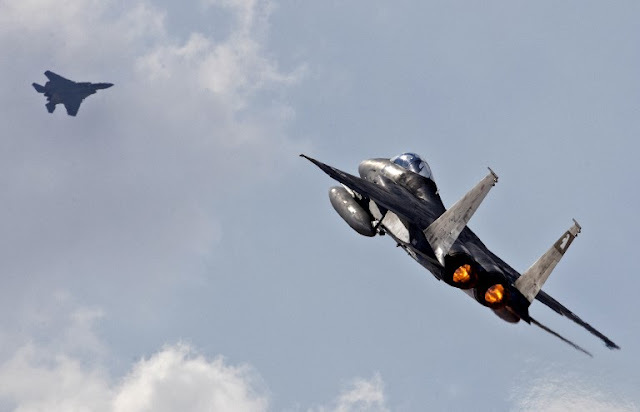 The Jerusalem Post, citing the Israel Defense Forces (IDF), reported that more than 70 rockets were launched from Gaza Wednesday evening by Hamas fighters from their controlled region. . The IDF said many of the rockets fell into open territory, and the Iron Dome defense system intercepted 21 of them. However, it also said 15 Israelis were injured and many families were forced to spend the night in shelters. Israeli media reported that at least six people were injured by shrapnel in the border town of Sderot. The Jerusalem Post also reported that a rocket landed directly on a house in the Hof Ashkelon Regional Council. Earlier Wednesday, the IDF said shots were fired from Gaza at civilians working on the barrier that separates the territory and Israel, damaging a vehicle. Israel said it struck a Hamas post in retaliation. No casualties were reported.